Learn how to draw funny popcorn! 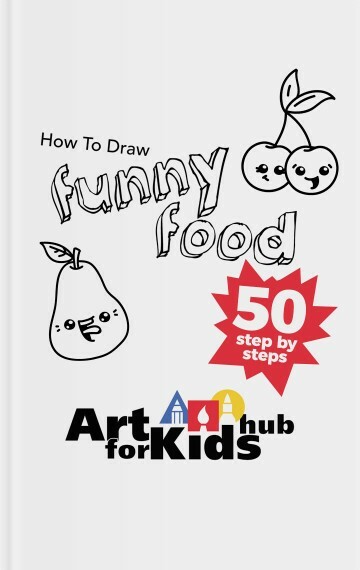 Also, check out how to draw a soda and all of our other funny food lessons. Challenge-time: Draw yourself eating the popcorn and watching your favorite movie!